Since 1995, Entel Communications has been designing and manufacturing crucial radio and communications equipment for the global market. Entel has a reputation of high standards of innovation, quality and excellence. Entel is ranked among the leading industry brands. 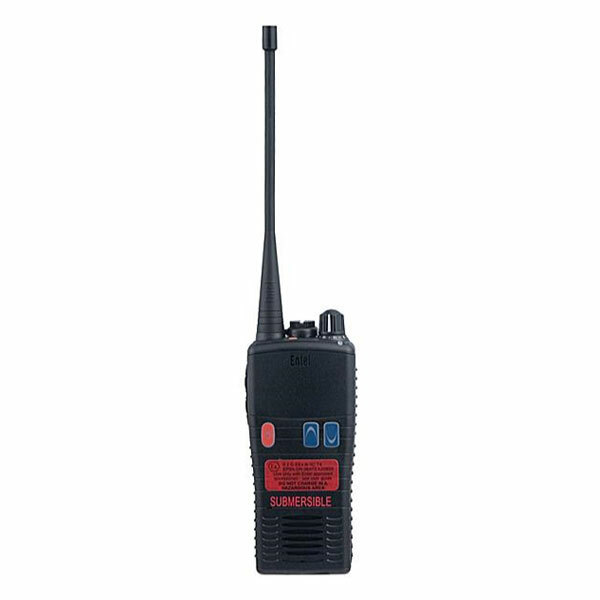 At Rockall, we have Entel products such as Radios. 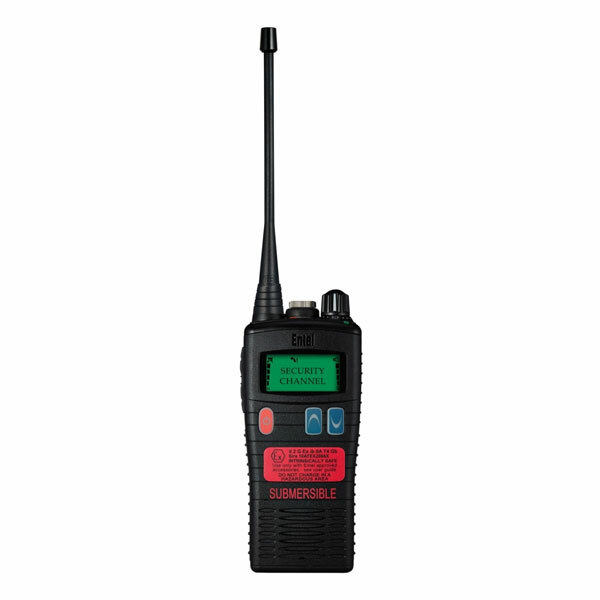 These communicative devices ensure that workers can communicate effectively in every environment.